The parking lot was empty as I pulled into the AutoZone at dusk. Inside, the place looked deserted, which suited me fine. I started to stroll the aisles, looking, when a voice from the back room broke the silence. “Can I help you?” he asked in a nice, friendly way. He startled me while I was intently scanning the aisles for a chartreuse can. “I’m not sure,” was my reply. “Yes,” I said, still scanning the shelves and suddenly feeling like I was 18 and back at the Shop N Bag on St. Mary Street in Thibodaux whenever a new issue of Hustler magazine came out. I felt stupid. I walked right by it and missed the bright green can. This has been a brutal winter, marked by wide swinging temperature extremes. It can be 70 one day and 17 a few days later. It’s taken a toll on my hands. They get rough and chapped. At one point, it felt like I had a dozen paper cuts on the edges of my hands. All the hand lotions I found in stores smelled a little too dainty for me, actually irritated my sinuses and left my hands feeling greasy. A web search turned up O’Keeffe’s. 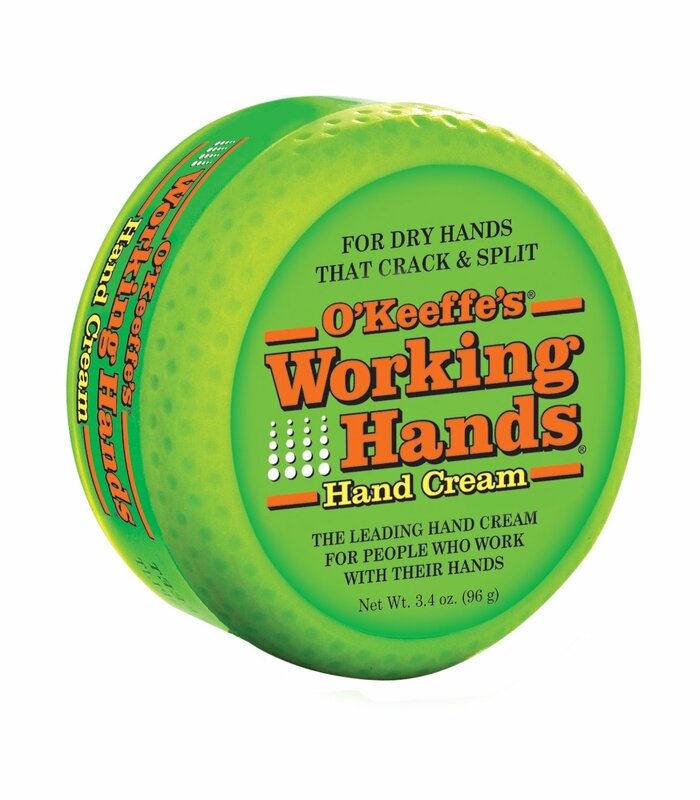 It promised to fix dry and cracked hands almost overnight without leaving a perfumey odor after you’ve entered the room. I figured I’d give it a try. The clerk rang up the sale and I paid cash out of a lingering need to feel anonymous in this transaction for whatever reason. “Can I get you anything else?” the AutoZone clerk asked. “Do y’all stock foot cream?” I replied.